Social Brew Day – another big success. Thanks to John Dispirito for hosting. Three groups brewed at John’s. One on John’s Top Tier RIMS setup, one on Tim Schilling’s BIAB, and one on Greg Wright’s “traditional” cooler method. Belmont Spring Craft Beer Fest – We had 15 beers poured there with great reception. While Sam was walking around the event, away from the table, he had two different people stop him to tell him the club had the best beer at the show. This is in addition to the crowd of people we had around our table the whole day. Thanks to everyone who brewed for that and spent their day with us. 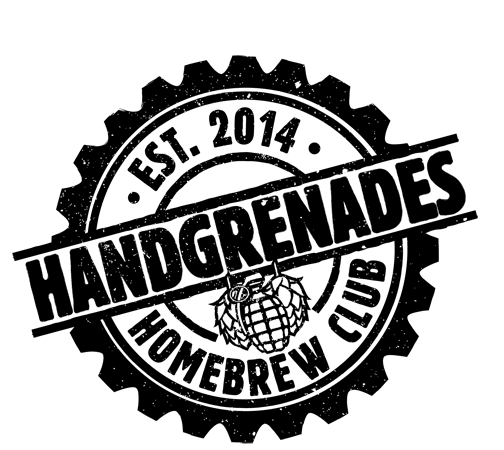 Blue Point Cask Fest – This event keeps getting better. It was our first time there pouring as a club. We had three beers there, all very well received. Thanks to the brewers, Jason & Marty Scott, Scott & Janice Rung, and Sam & Ken. We’ve got eight beers pouring at the event. Sunday, May 1st we will be holding an interclub social. All three major LI clubs (HHCBC, LIBME & BEER) will be getting together to share some beer and give everyone a chance to socialize and get to know each other better. Great South Bay Brewery from Noon – ? 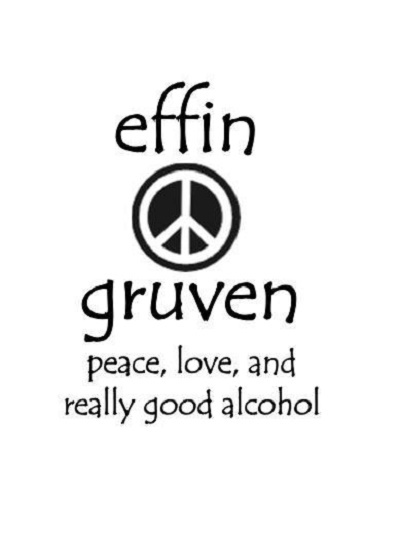 This Saturday, Effin Gruven is having a pay-one-price Earth Day event. They’re going to have a bunch of great stuff on tap, 8:00 to midnight. $30, all you can drink. You’ll get a commemorative pint glass and a seedling in a mason jar too. The next style class will be held on May 15 @ 1PM at H&H. Limiting to 15 entries. You must be a Charter Member in good standing. Next meeting the teams in the chopped competition will be presenting their beers for voting by the club. Big shout out to Eric Sowa for some great work on the website. We’ve got a page showing the awards our members received from competitions (http://www.hhcbc.org/?page_id=528), a page with all the mentions of us in the press (http://www.hhcbc.org/?page_id=541), and a live updating feed on the website for anything posted to Instagram with the grenadebrigade tag (http://www.hhcbc.org/?page_id=627). We are doing another run of the work shirts embroidered with the club logo and your name. The order must be placed by April 29. See the Facebook discussion group (https://www.facebook.com/groups/HHCBC/) or contact John Dispirito for more info. Next month the shop will have hop plants in, including a number of the “new” varieties. Added discounts at J.A. Heneghan’s Tavern in Point Lookout, McBrides (both the beer distributor and the liquor store) in Lynbrook, with more to come. The next meeting will be Tuesday, May 17 @ Swingbelly’s in Long Beach. Our speaker will be Jen Galiteri, representative from Sweetwater. 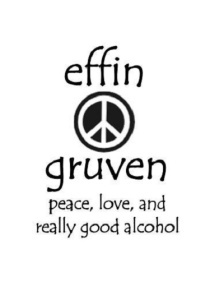 We want to take a moment to thank Mike & everyone at Effin Gruven for having us back. Please make sure to remember your bartenders!